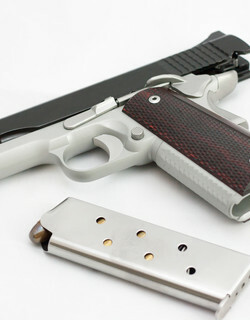 More and more people are buying guns and receiving handgun training in Pueblo, Colorado. 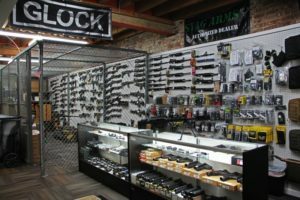 Pueblo has many good places to buy a handgun and some great places to shoot and learn all aspects of a Concealed Handgun Permit. 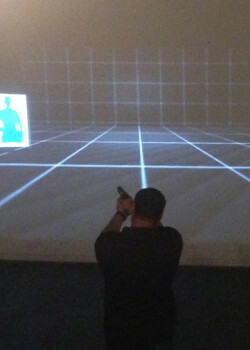 One of the places to get some great training is Rick Sindeband at Have Gun Will Train Colorado. He is currently training his students on the best gun handling techniques and firearm safety that top Instructors use around the country for the classes they teach. He is on top of all the changes in the law and legislation for our area. People who he has trained become confident in their gun handling skills and their ability to make good decisions about concealed carry techniques and issues. Rick’s ability to get you trained includes shooting, and being able to transfer that skill to people is a gift that few have. Check out Rick’s primary class Colorado Concealed Handgun Level I. 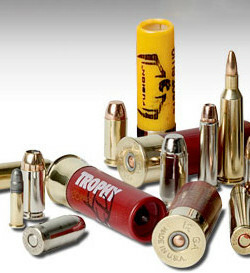 This is the best primary firearms training class in Pueblo Colorado and the prices and times available for class are very good. Remember you do not have to have a gun to take Rick’s class. Many people find that they make a better decision about the gun to buy after they are armed with the knowledge to make a good decision.